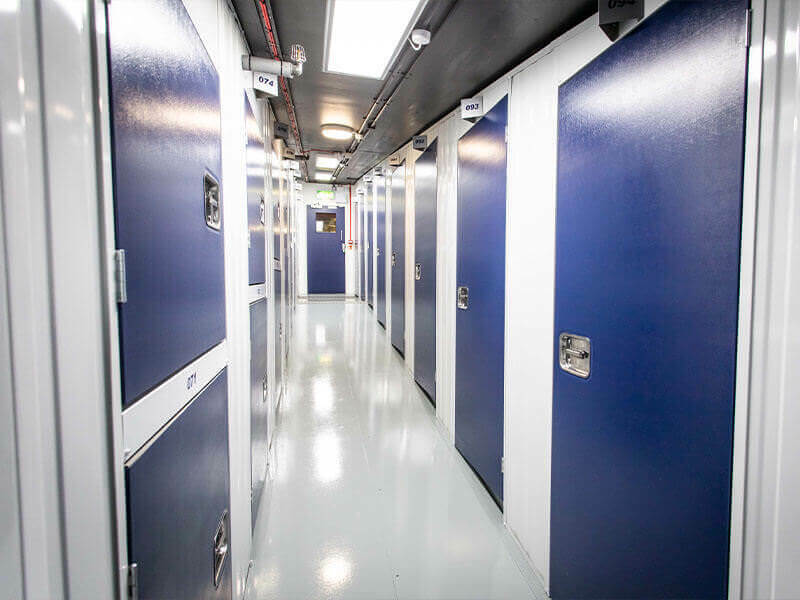 Whatever the size, shape or scale of your belongings, we can provide a suitable self storage solution for your needs. 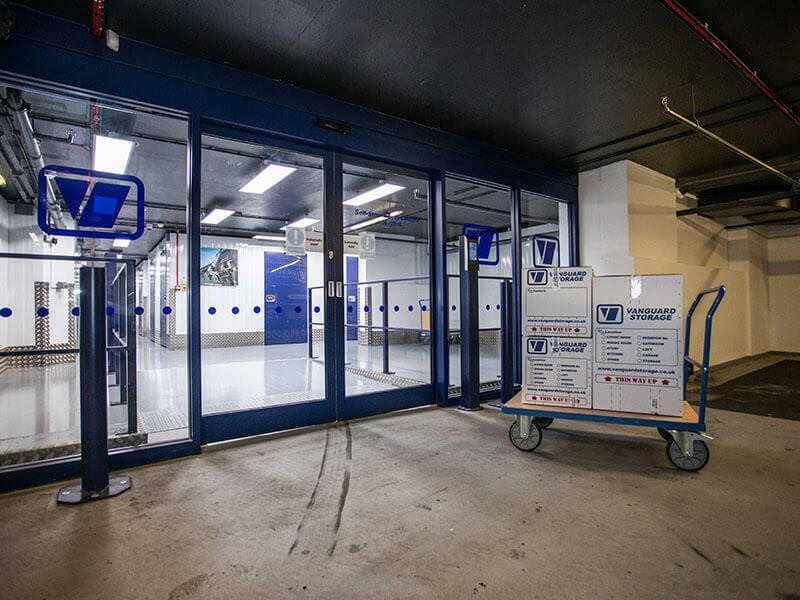 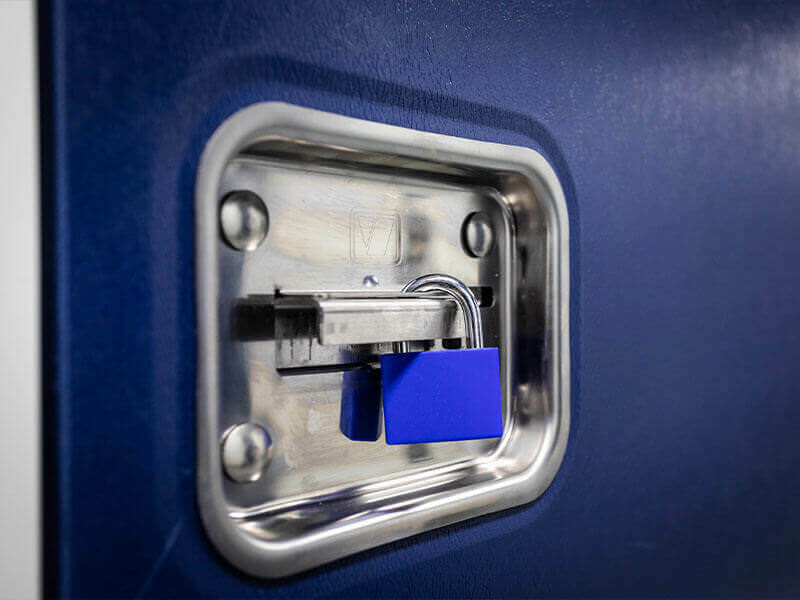 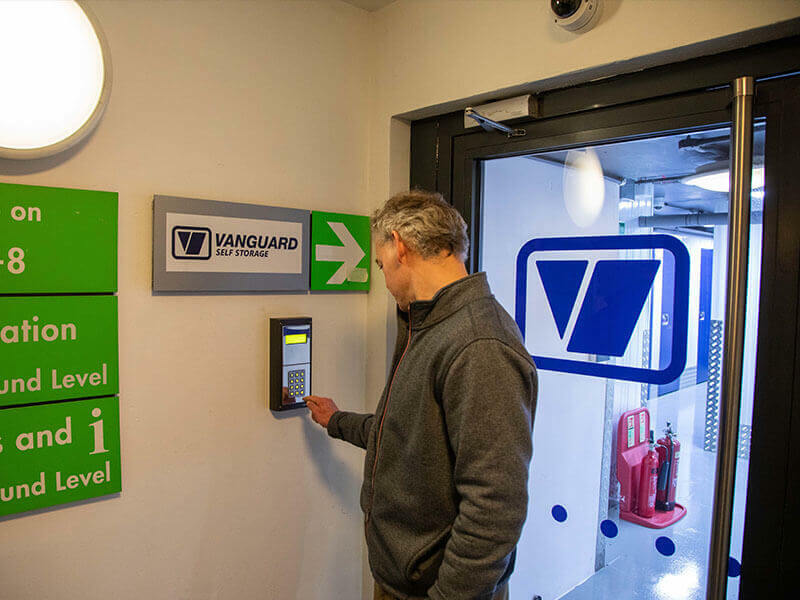 To ensure that your belongings are kept completely secure, our units feature 24 hour CCTV surveillance, burglar and fire alarms and a robust access control system. 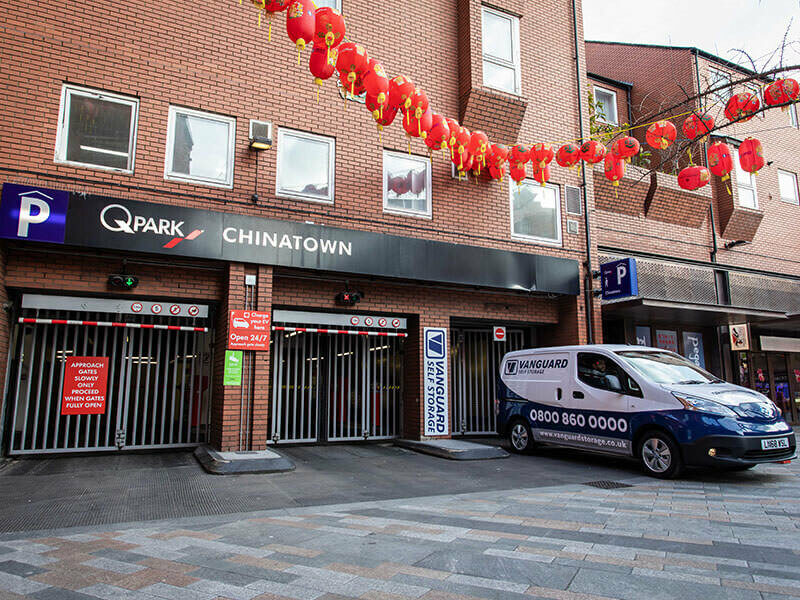 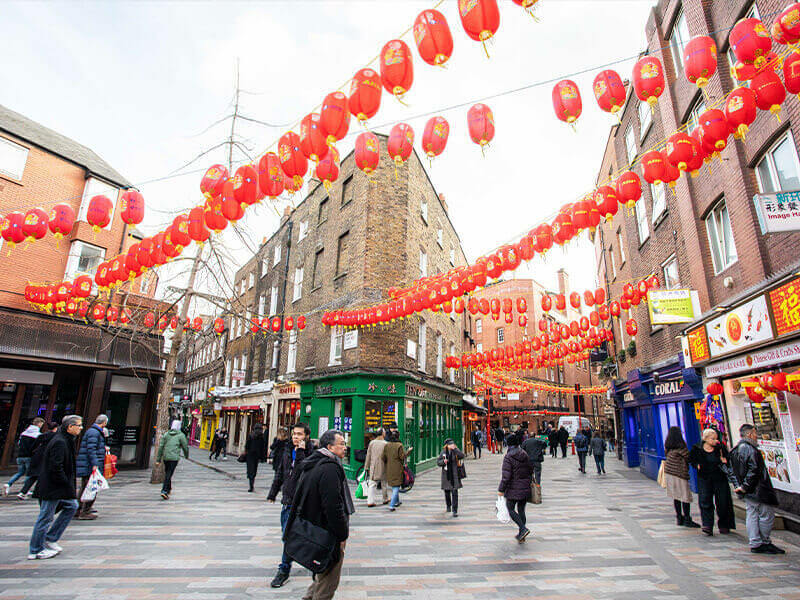 Our storage facilities aren’t limited to domestic storage – we also provide companies throughout Soho and Chinatown with top quality business storage services for highly competitive prices. 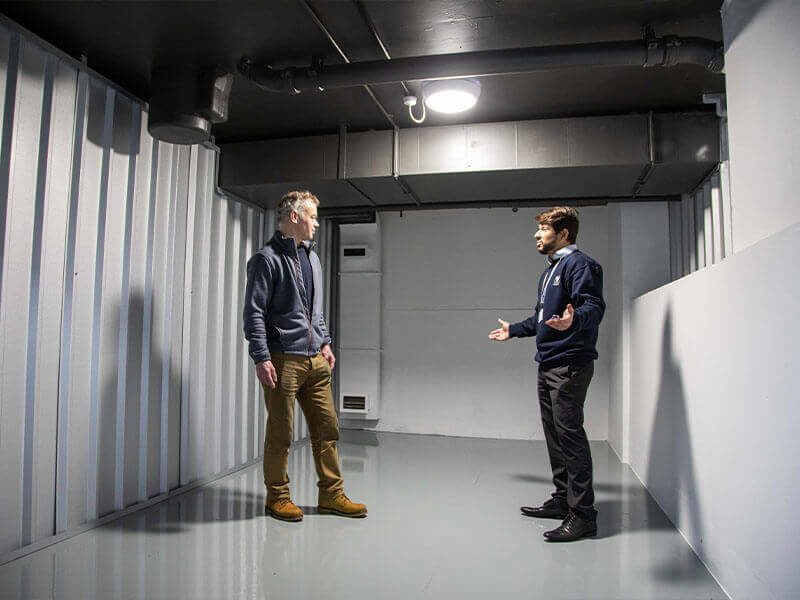 Whatever your business needs – whether you need a place to store some extra equipment or furniture for an entire office – our units are available in up to 2,000 sq ft to accommodate all business needs. 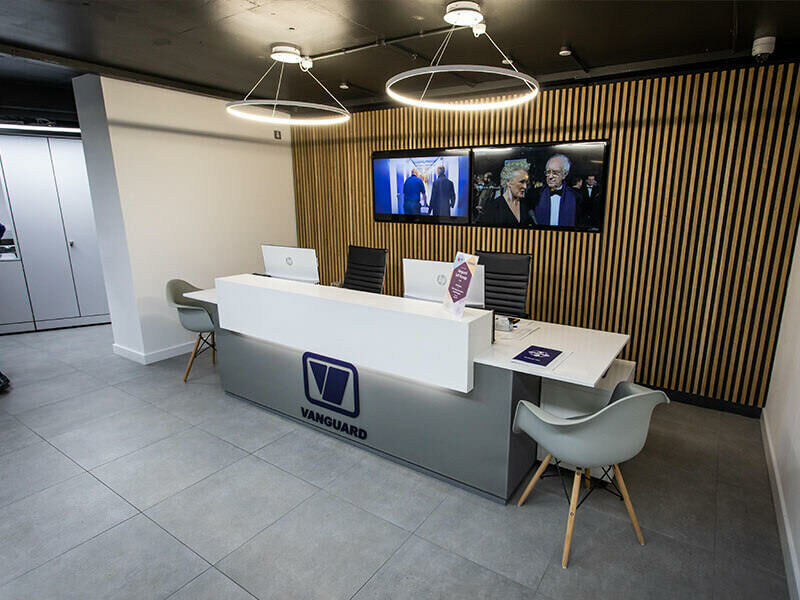 To find out more or to discuss your requirements, don’t hesitate to contact our highly experienced team today. 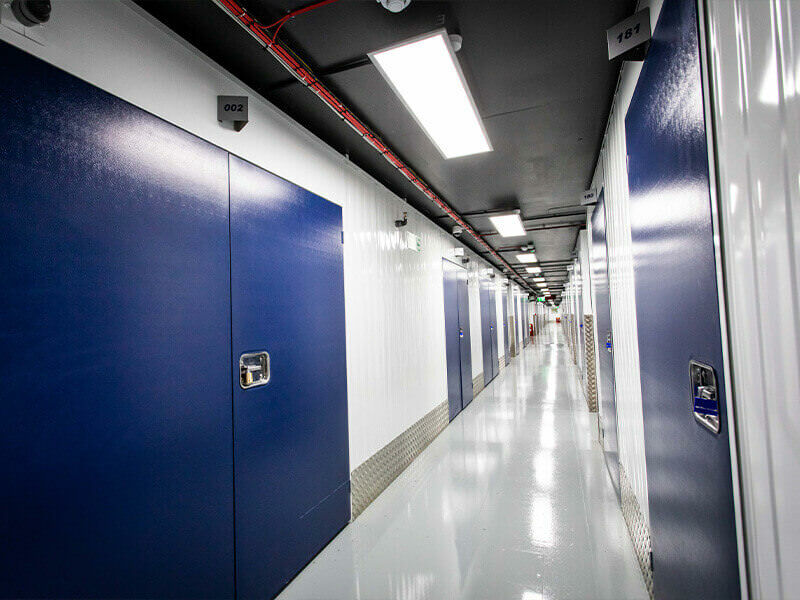 Our online storage size calculator provides you with a free estimate so you know exactly what to expect when deciding on the ideal storage solution.